Our Anna dermatology office is located east of US 75 on West White Street. 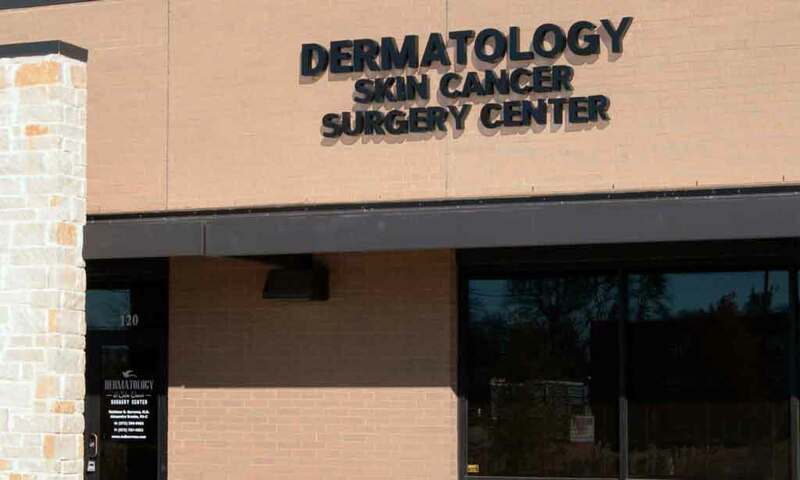 At our Anna location, we offer full skin cancer screenings and general dermatology services. We also offer cosmetic procedures such as cosmetic injections, chemical peels and SkinPen® microneedling at the Anna office. Our Anna office is open Monday through Thursday and every other Friday and Saturday. On-site, we have dedicated professionals ready to service every patient need, including licensed Physician Assistant Alexandra Brooks, as well as dermatologist Dr. Chris Hixon.